Jordan Brand promised to bring new models this year aside from their usual retro and fusion shoes, and a new model will make its debut this April 2011. The Jordan Play In These F, which is arguably one of the best new models from Jordan Brand, will come out this month and you three colourways to choose from. 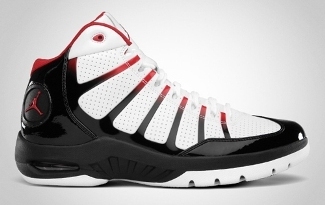 This new model will come out in Black/White-Varsity Red, White/Metallic Silver, and White/Varsity Red-Black colourways. The Jordan Play In These F features a fully-leathered upper part with perforated panes and is arguably made for performance-enhancement purposes with its comfort. 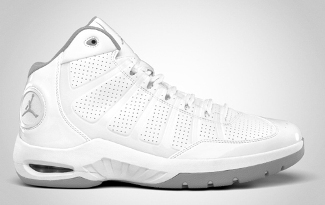 This new shoe from the Jordan Brand is definitely a must-buy this month so don’t dare miss it! Jordan Jeter Cut Making Noise!